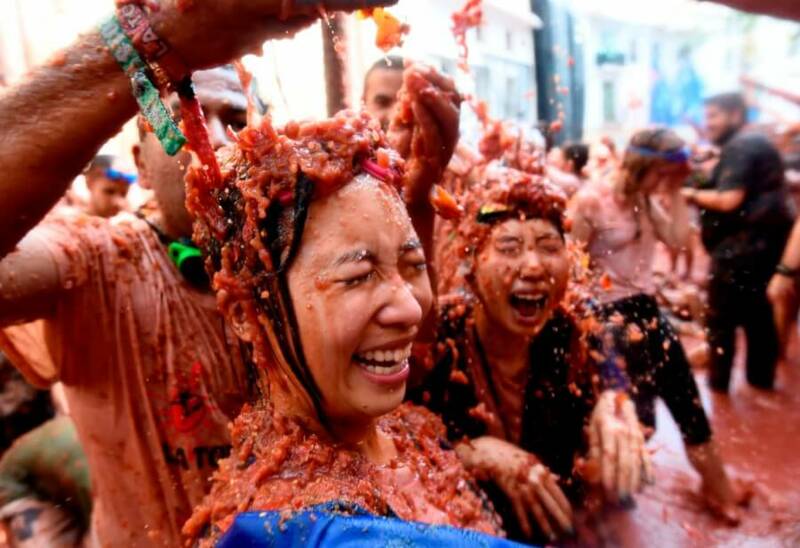 More than 20,000 revelers took part in the epic Spanish street festival known as Tomatina, throwing tomatoes at each other until they were red in the face. 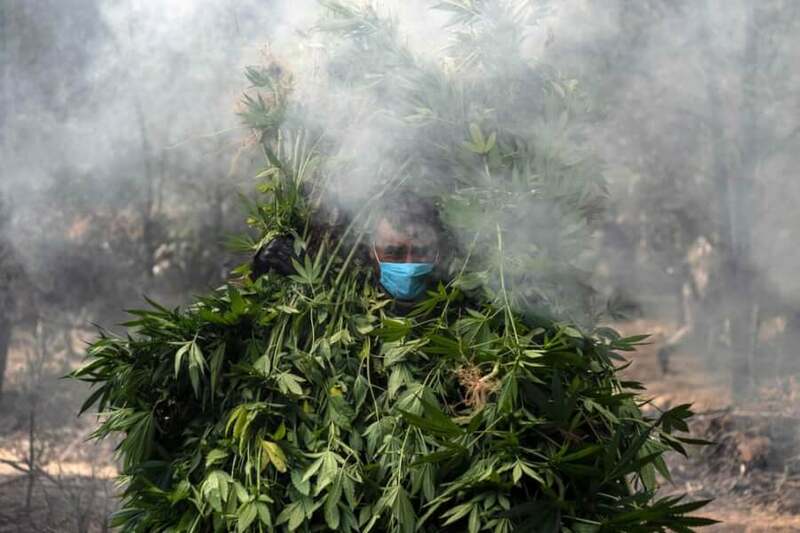 Soldiers destroy a marijuana plantation in Mexico. 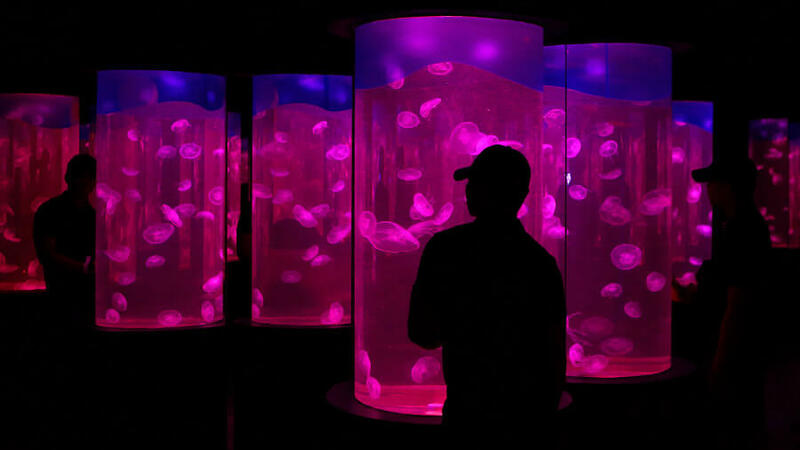 Visitors look at jellyfish inside the Manila Ocean Park in the Philippines capital. 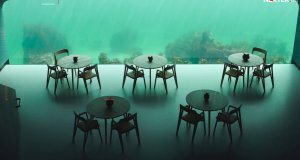 The Hunan region of China is home to some of the country’s spiciest dishes. 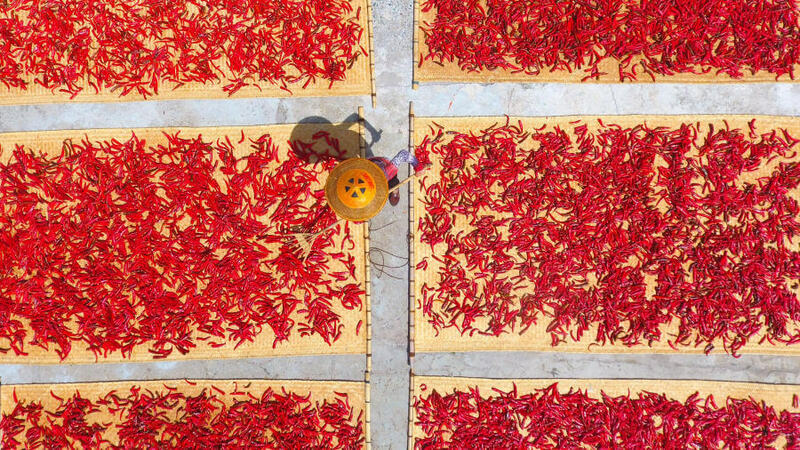 Here, the region’s red peppers are being laid out to dry for use by a Chinese chili sauce manufacturer. 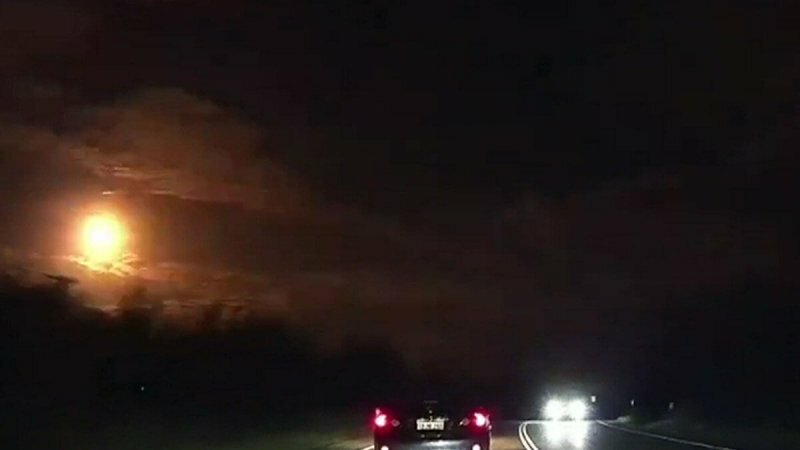 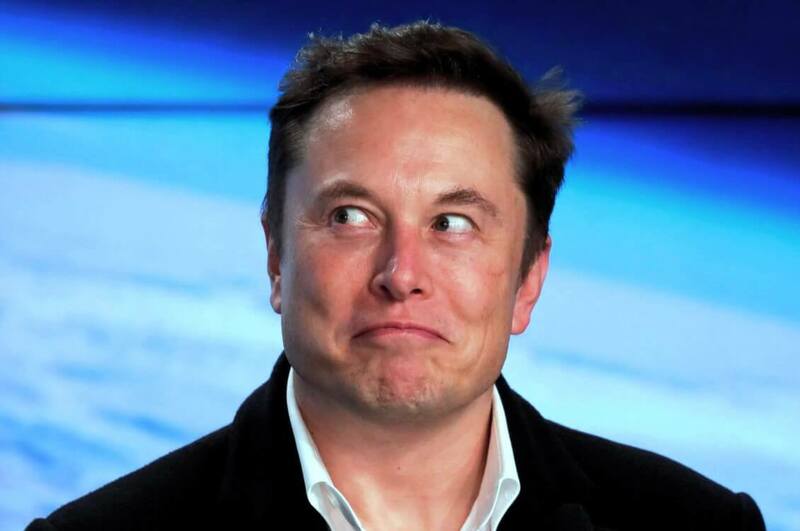 A mysterious fireball that believed to be a meteor was seen by lots of people late Tuesday night above a heavily populated area of Australia, prompting locals and scientists hunt for any chunks the speeding space rock may have left behind. 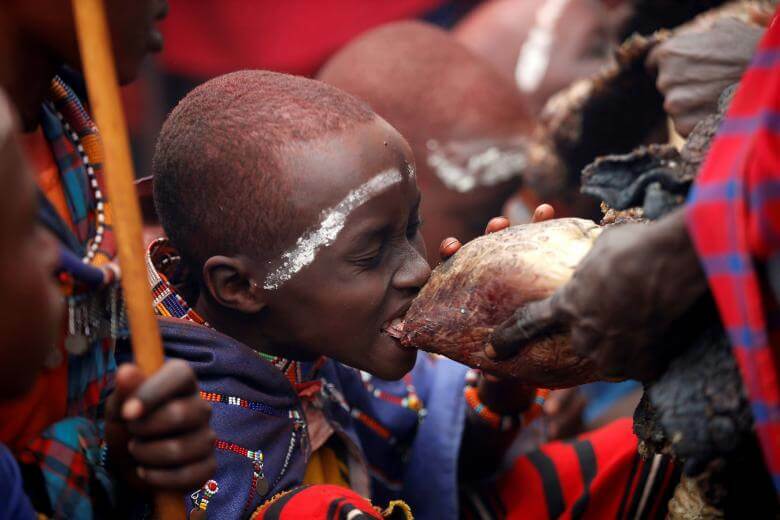 A Maasai boy bites a bull’s heart during an initiation into an age group ceremony near the town of Bisil, Kajiado County, Kenya. 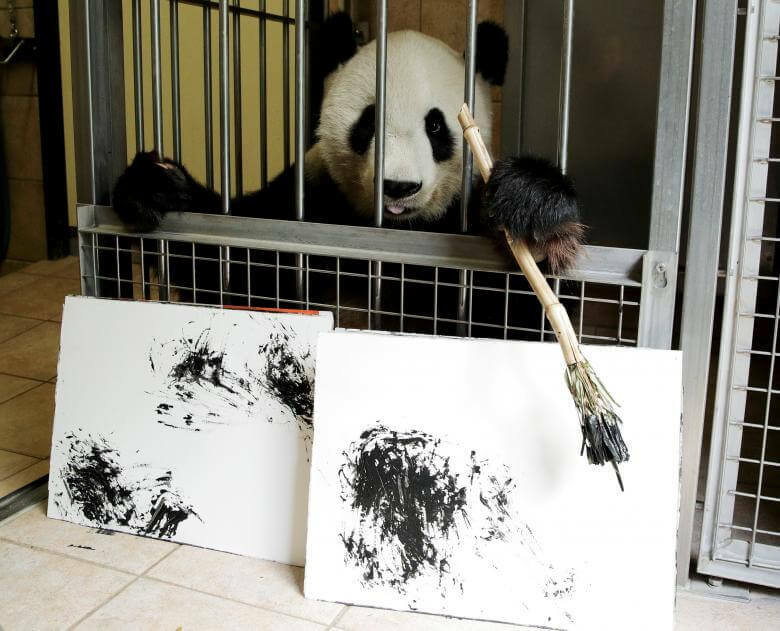 Giant Panda Yang Yang holds a brush behind pictures she painted at Schoenbrunn Zoo in Vienna, Austria. 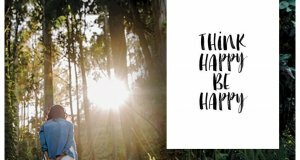 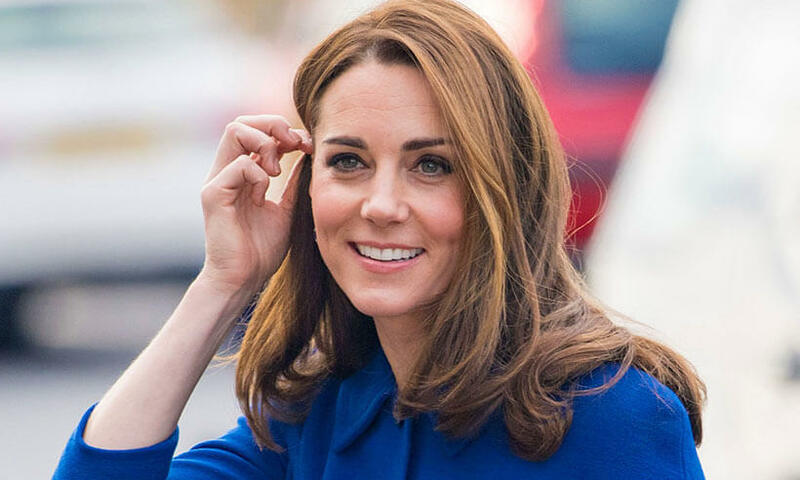 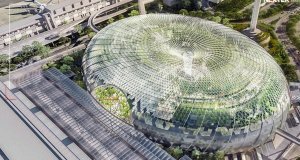 One hundred of her works will be sold online for 490 euros each, to fund a picture book about the Vienna zoo’s pandas. 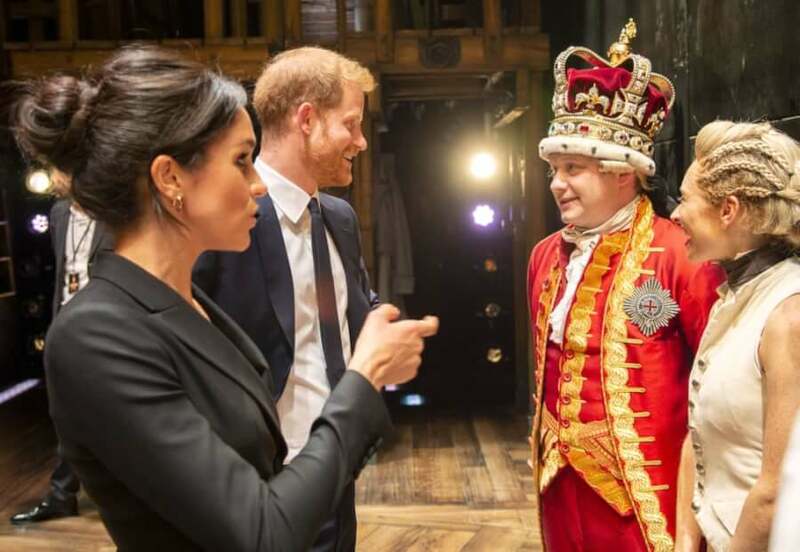 Meghan, the Duchess of Sussex, and Prince Harry meet the cast and crew of the musical Hamilton after a gala performance supporting the African HIV charity Sentebale at Victoria Palace Theatre. 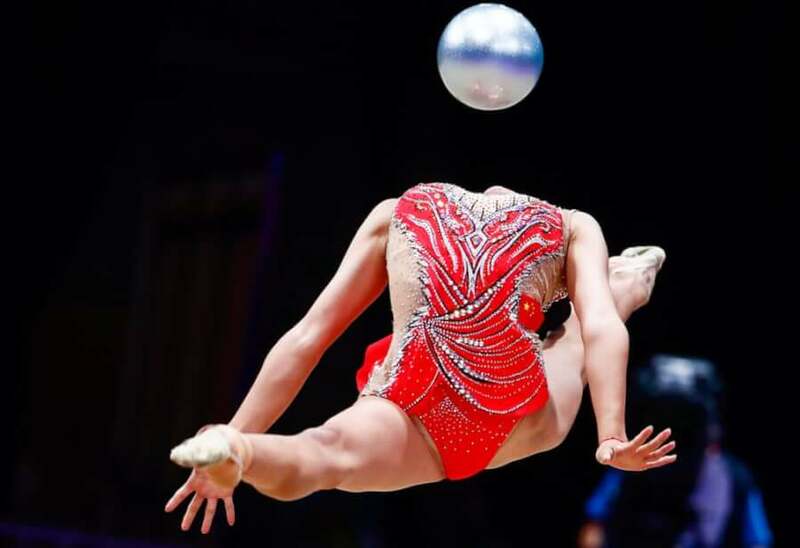 Zhao Yating of China performs during the individual ball final of the rhythmic gymnastics event at the Asian Games.